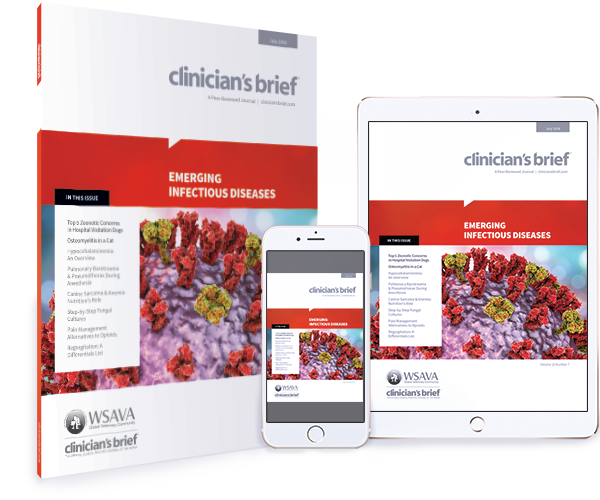 Review the veterinarian's role in the identification, prevention, and control of infectious diseases. 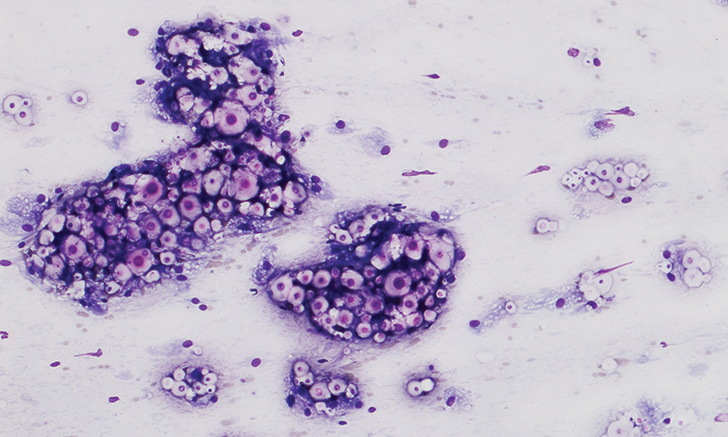 Explore this exhaustive list of regurgitation differentials. Discover one expert’s advice for alternative pain management. Searching for differentials for regurgitation? This exhaustive list won’t let you miss a single cause. 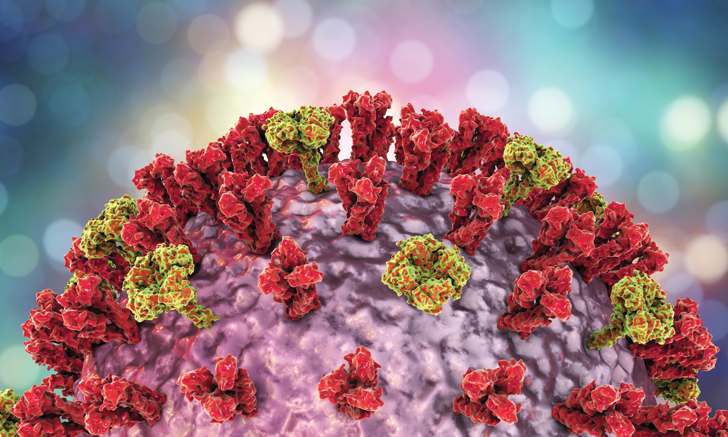 The majority of new and emerging diseases are zoonotic. Take a look at how veterinarians play an important role in the identification, prevention, and control of infectious diseases. Mistakes happen, but improving patient safety should be prioritized. 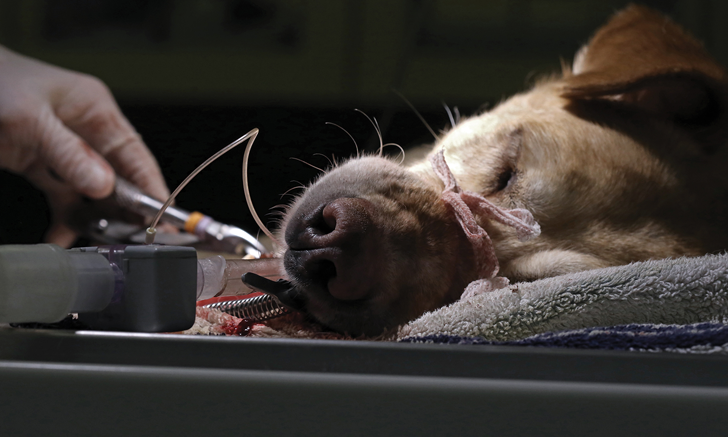 Review key strategies to prevent barotrauma in anesthetized patients. Cobalamin deficiency should be considered in any animal with chronic GI signs. Review when, how, and why you should consider supplementation. 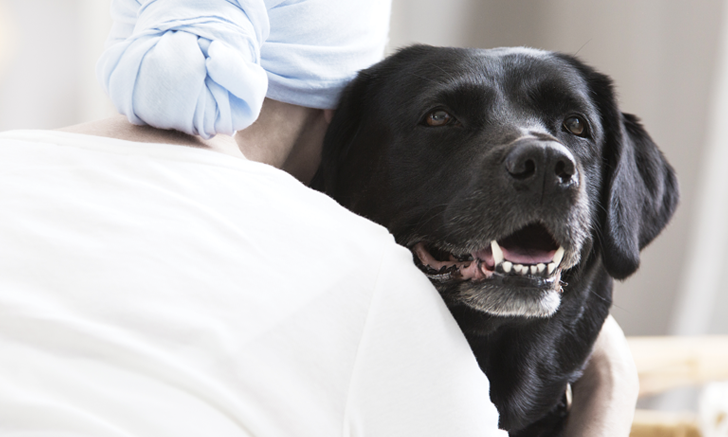 Therapy dogs should bring comfort to hospitalized patients, not infections. 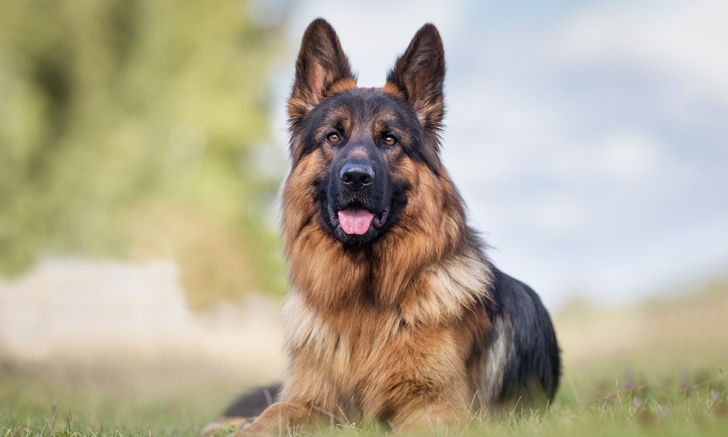 Here’s one expert’s top 5 zoonotic disease concerns in hospital visitation dogs. Nutritional assessment and management in veterinary cancer patients is of utmost importance. 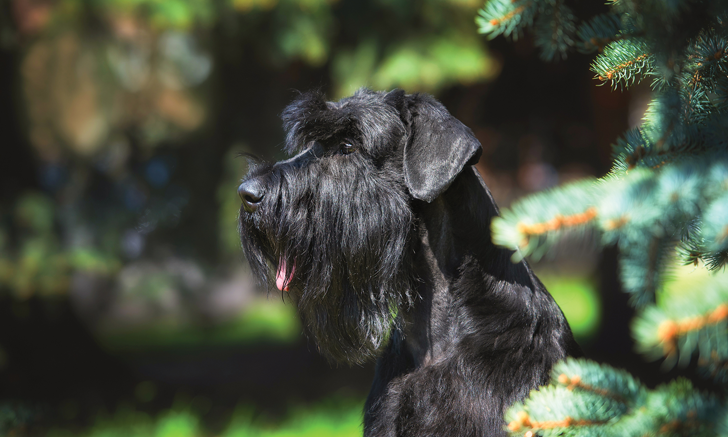 Discover how management of one dog’s anemia included a balanced homemade diet. 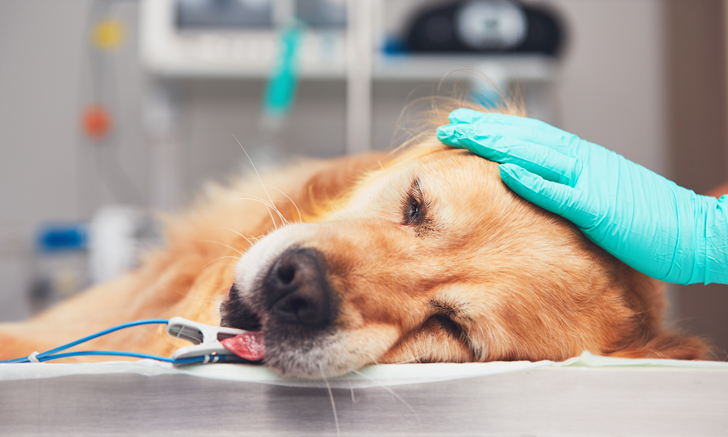 The current opioid shortage creates challenges in providing perioperative analgesia to dogs and cats. 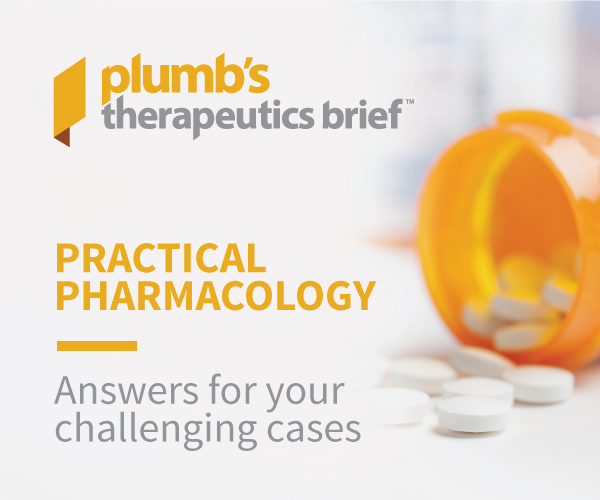 Discover one expert’s advice for alternative pain management. 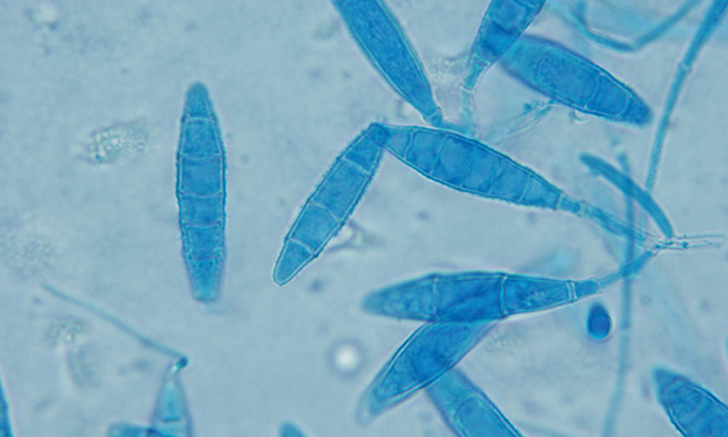 Fungal cultures are an important diagnostic tool that can easily be performed in general practice. Follow this step-by-step guide to properly sample, grow, and identify common dermatophytes. Work through this case as it reveals the cause of a swollen tarsus in a cat. Take the next step with career resources and job openings.